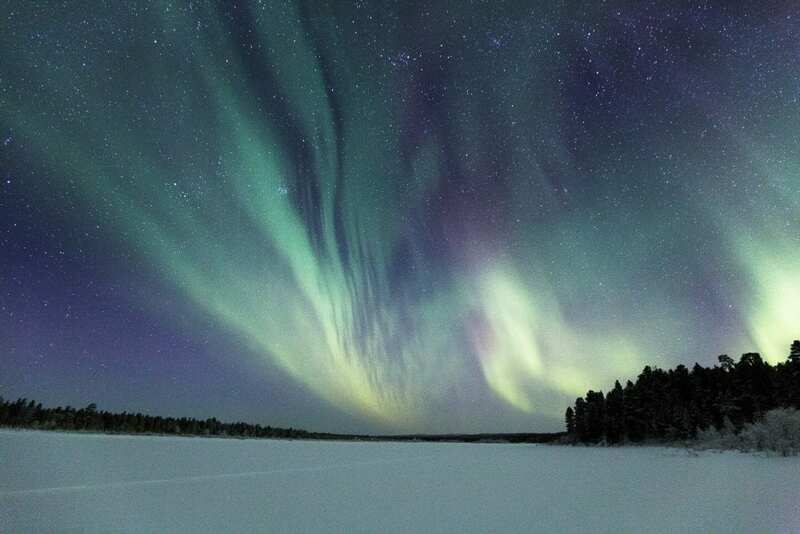 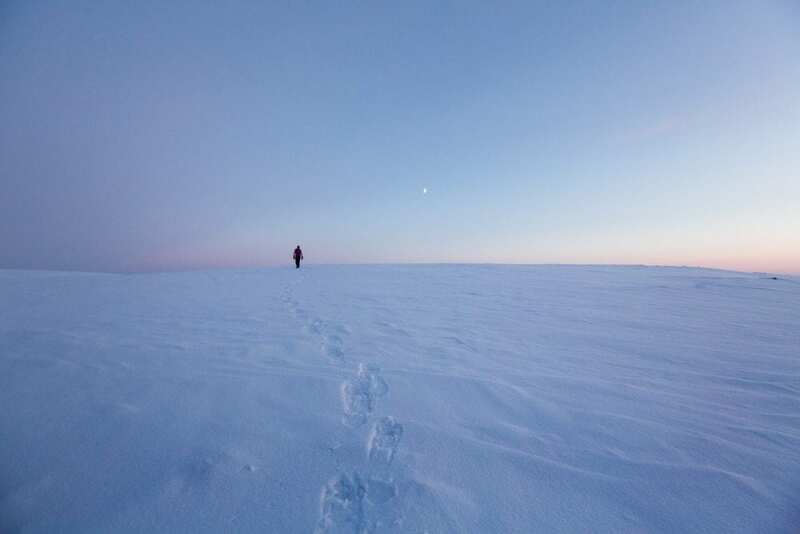 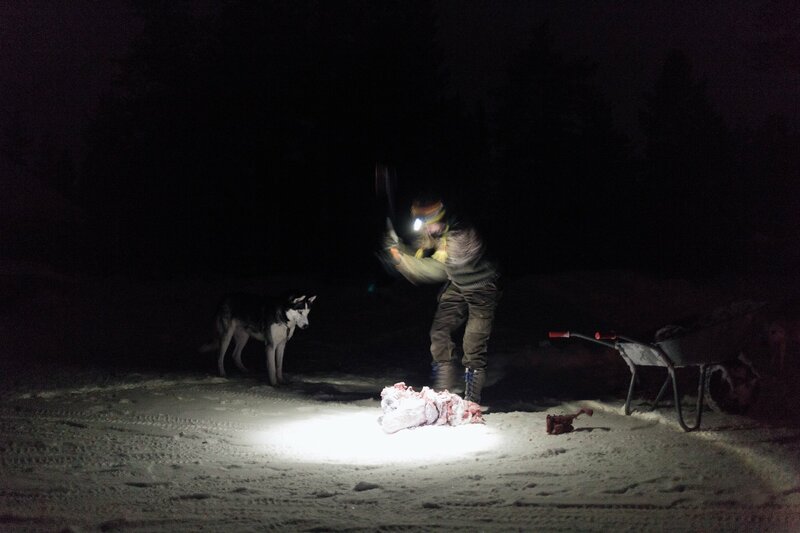 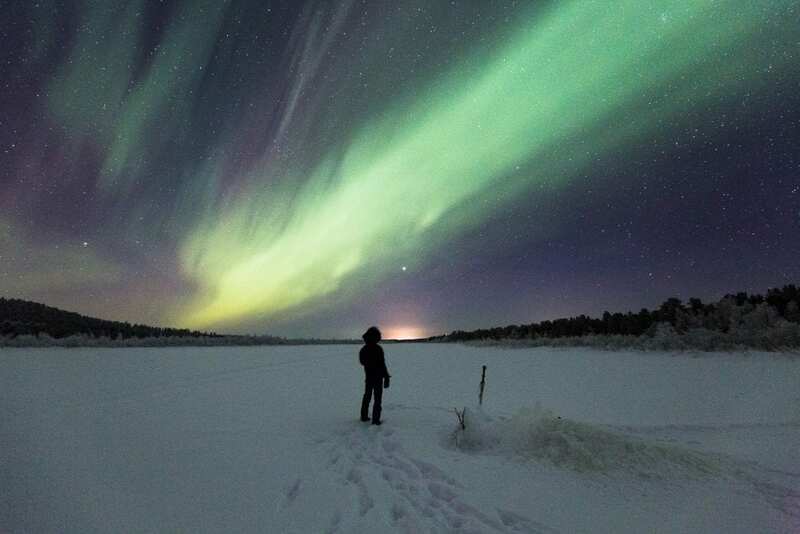 After studying biology in southern Finland a few years ago, Tinja, a young Finnish woman decided to trade her city life for the arctic landscapes of northern Lapland. 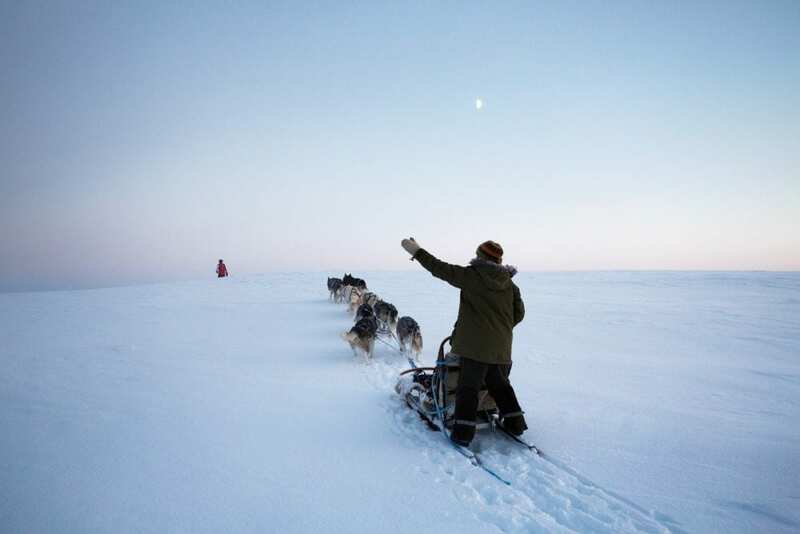 180 miles from the nearest town she raises sled husky dogs, in the icy heart of nowhere. 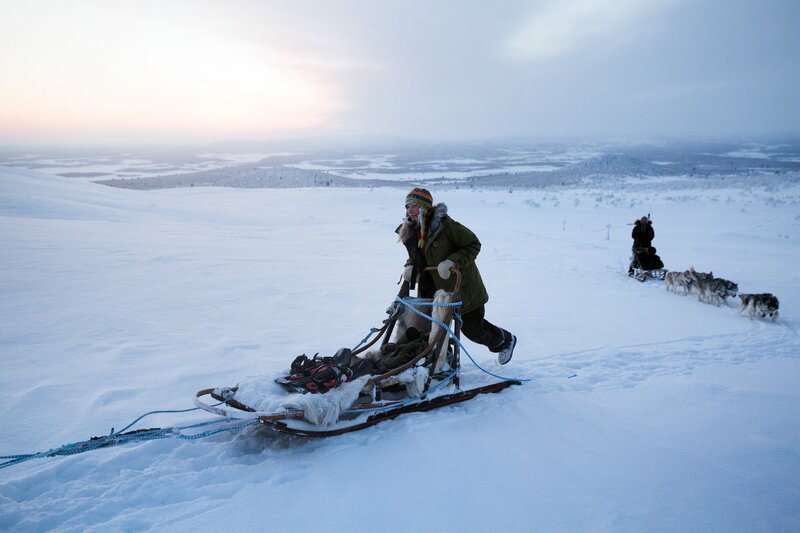 Deeply in love with nature and animals, Tinja finds her inspiration in the arctic wilderness: “I don’t want material things. 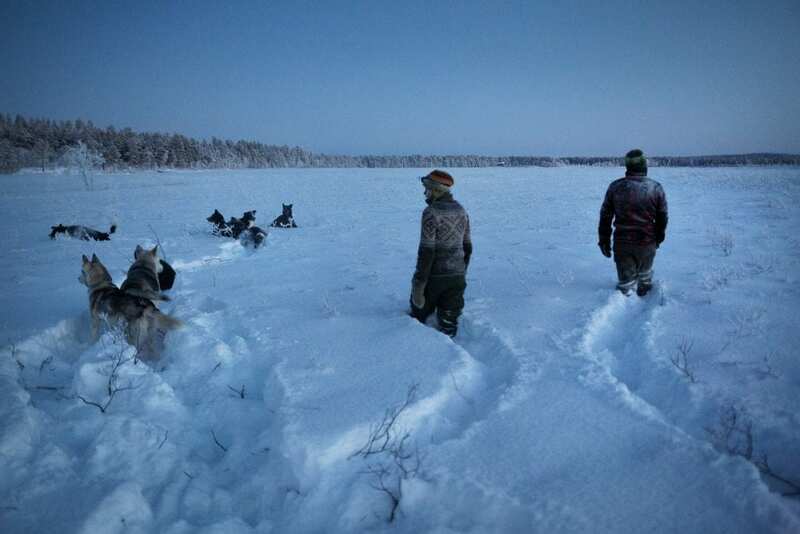 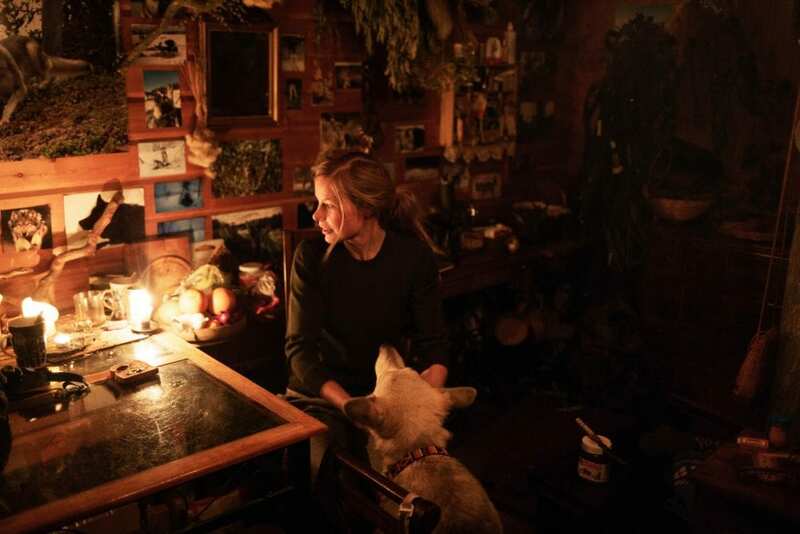 Nature provides all I need.” Tinja’s husky farm is off the grid: she cooks and heats with a wood stove, lights her home with candles and has to break the ice of the river every morning to get her water with a bucket. 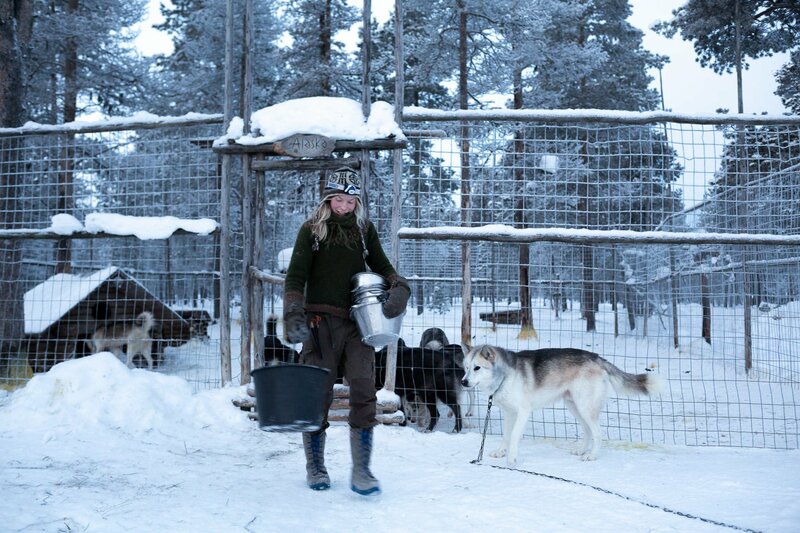 Inside her house is also a sauna where not only does she wash herself, but also does the dishes and her laundry. 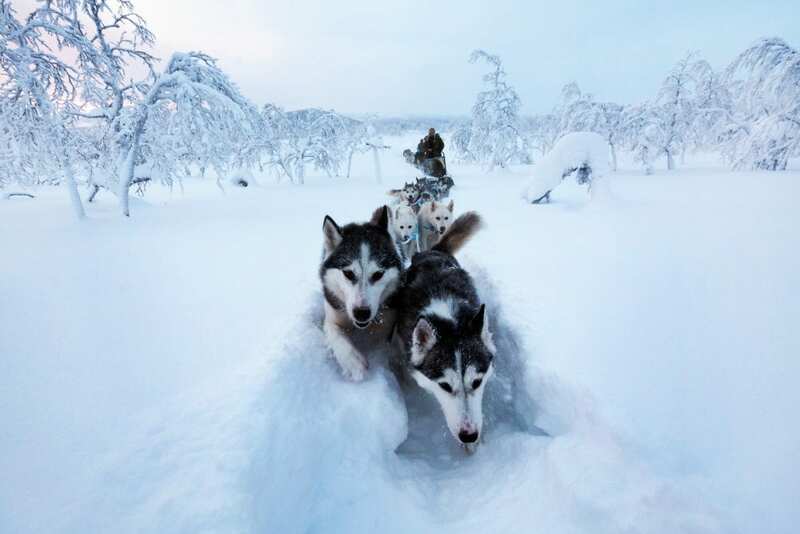 Deep into the Arctic wilderness. 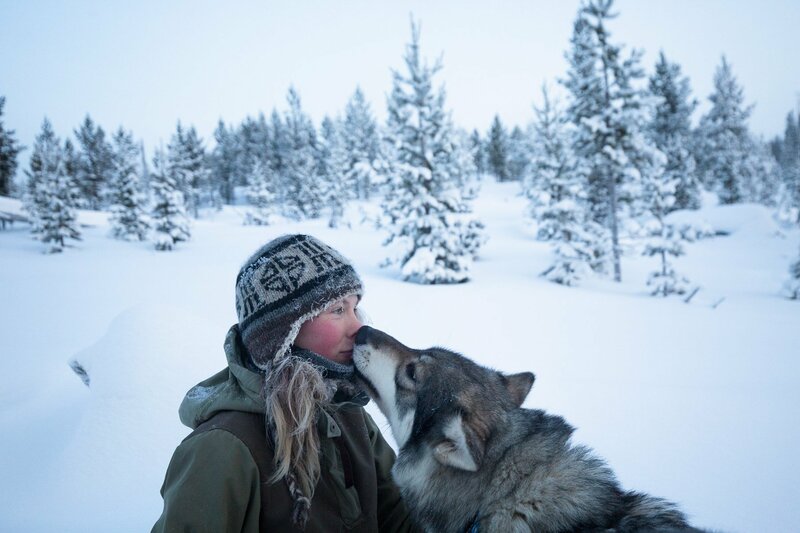 Brice Portolano is a French photographer working on the relationship between man and nature through documentary photography and adventures in the wilderness.